It’s not just wine that pairs well with your meal, beer can complement anything from Mature Cheddar to Thai Curry. 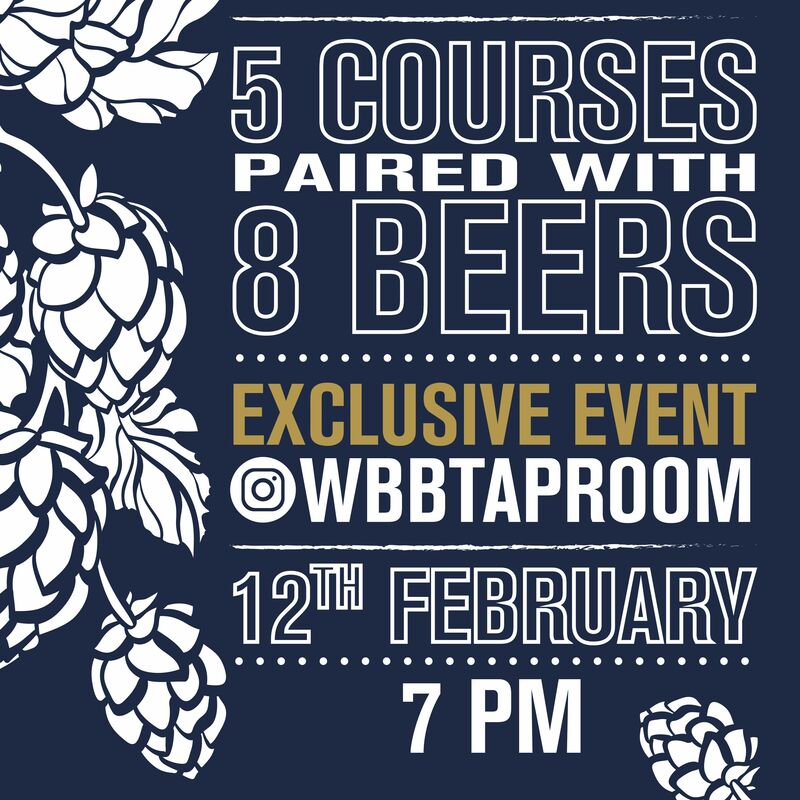 Our exclusive five course menu designed by Head Chef Shaun Cheyney offers you the chance to experience just how much beer can enhance your foody experience. Click here to see the evenings menu and book your tickets, limited spaces available.